Autumn is here and the cooler weather has come with it. The shorter days, cooler weather, and Halloween decorations mean its time to get ready for the holidays! GreenWave Solutions wants to make sure your home looks its best for the holiday parties and family gatherings. Whether you want a brand new color scheme or just a freshening up, we have everything you need. 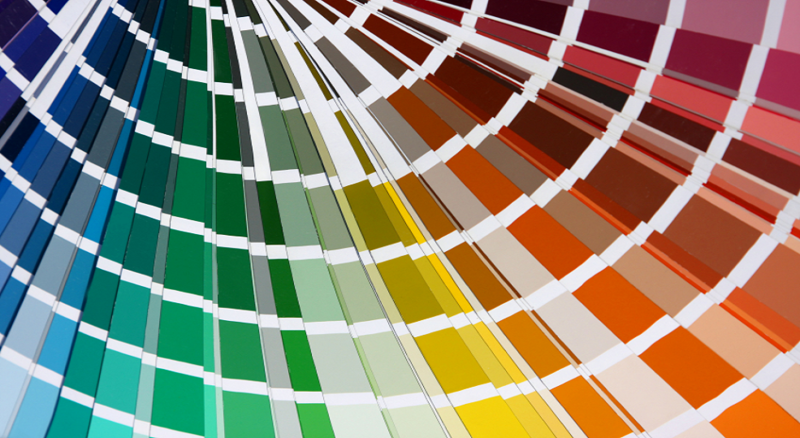 We offer color consultations to help you choose the perfect color scheme for your home. Our professional painters specialize in using the new, low and zero VOC paints that don’t release toxic fumes and look beautiful! We take the extra steps to ensure that your home, floors, and furniture are protected during painting. We are having our annual Autumn specials. 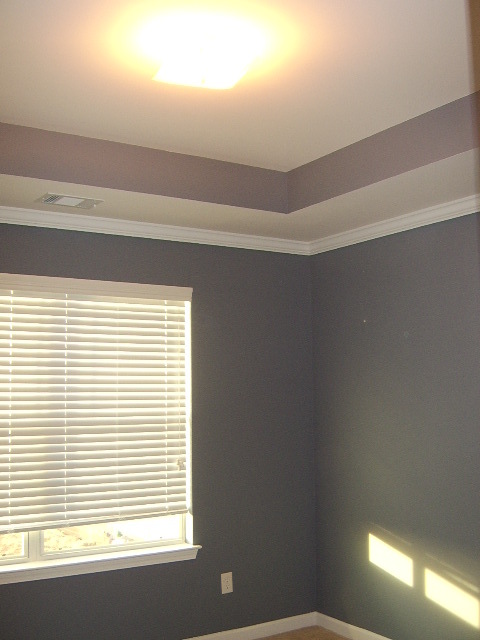 GreenWave Solutions is now offering 15% off interior house painting services. Autumn in the South is one of the most beautiful times of the year. The leaves change color, the weather cools down, and the football tailgates and cook outs fill the weekends. The weather is perfect for spending time outside. 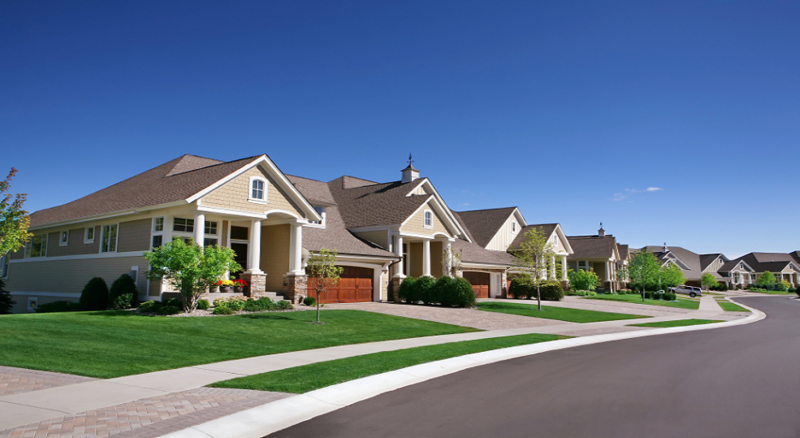 Since you are outside more often, you may notice that it is time for home maintenance. Whether its pressure washing, rotten wood replacement or exterior painting, GreenWave Solutions is the best at restoring your home’s beauty. 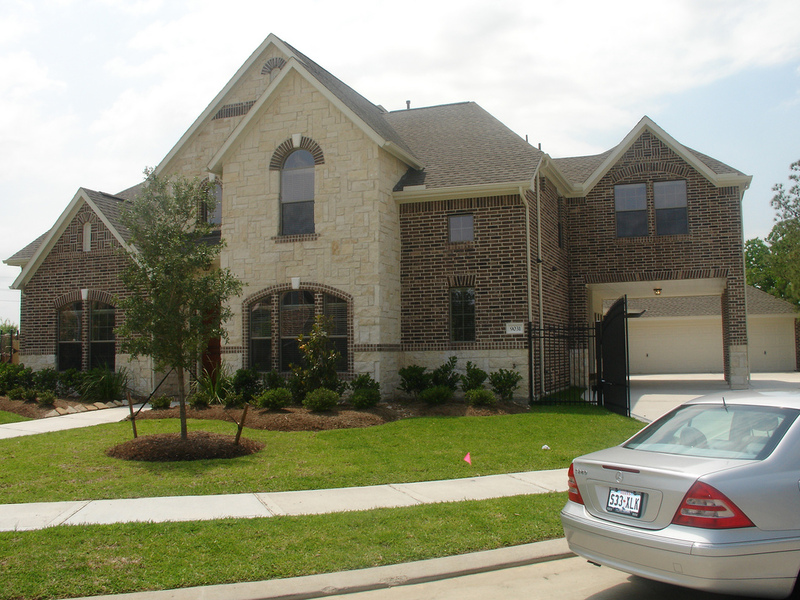 Our professional painting crews take the utmost care when painting your home. GreenWave Painters are not only experts at exterior painting, but also interior painting specialists. We take every precaution when painting inside your home. 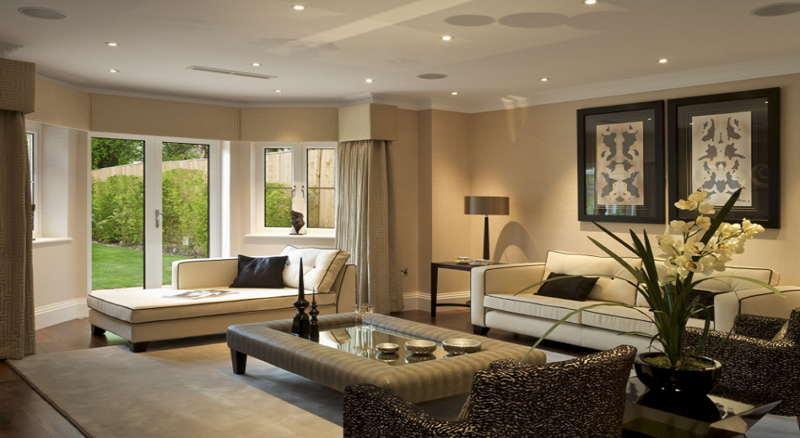 We cover floors and furniture to protect your property. All of our painters are trusted GreenWave employees – no random day laborers. We know that the upcoming holiday season brings expenses so we are having our annual Fall Special. For the rest of the year, Sandy Springs residents will get 15% off all house painting services (some restrictions apply). Call or email us to schedule your free estimate. 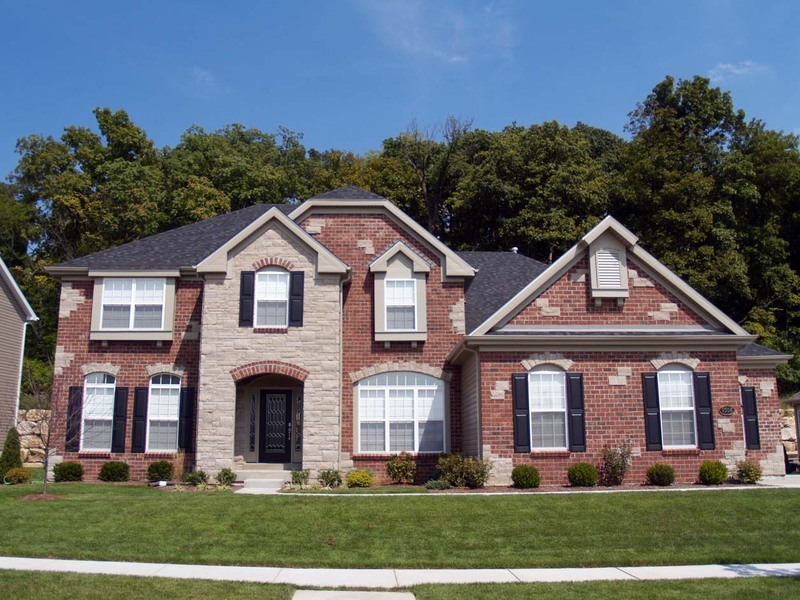 GreenWave Solutions also offers custom gutter installation services. Everyone in Atlanta knows that the best holiday parties are in Buckhead. Whether in a pristine mansion or a historic ranch, Buckhead has a wide array of homes. Whatever type of home you own, GreenWave Solutions is here to make sure your house looks its best for all of your holiday festivities. 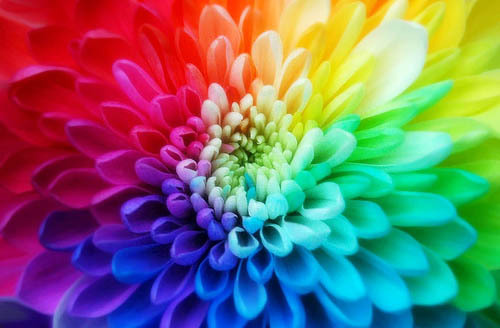 Our professional color consultants will help you choose a color scheme that will have your guest saying, “This is beautiful. 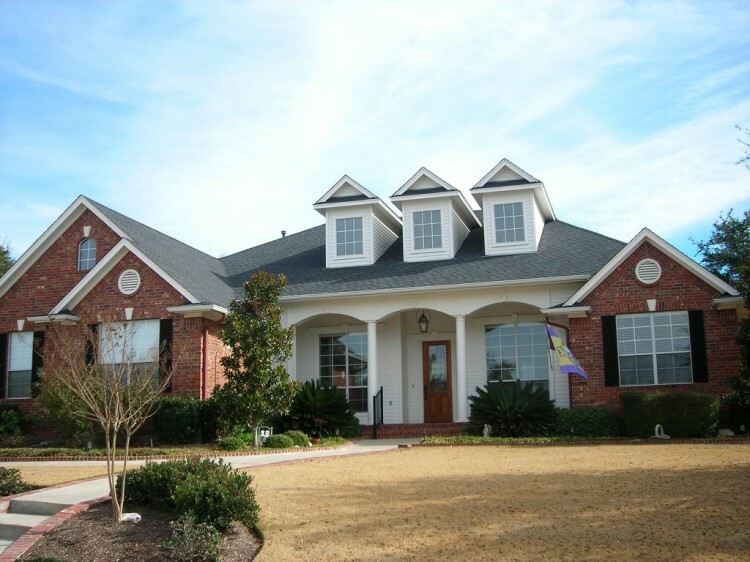 How did you pick these colors?” Combining this with our experienced house painters produces high quality results that our clients have grown to expect. 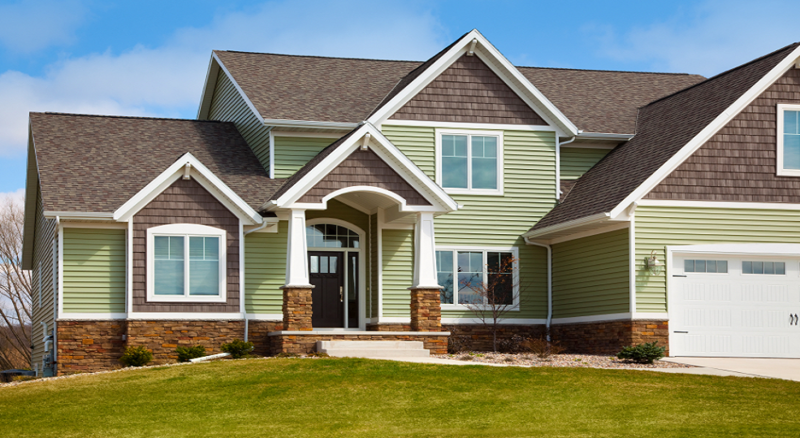 If you interior looks good, but your home’s exterior needs freshening up, GreenWave’s painters specialize in applying all the new acrylic-based paints. These paints have the same low VOC characteristics as latex paints with unsurpassed durability and cold weather application. These paints have been designed for cold and damp weather application so that residential and commercial painters can work during the entire year. 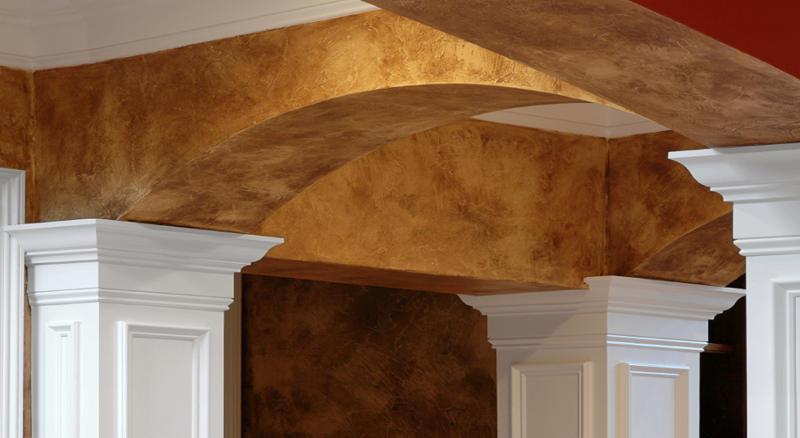 Because we know that the holidays can get expensive, we are offering 15% off all house painting in Buckhead during Fall. 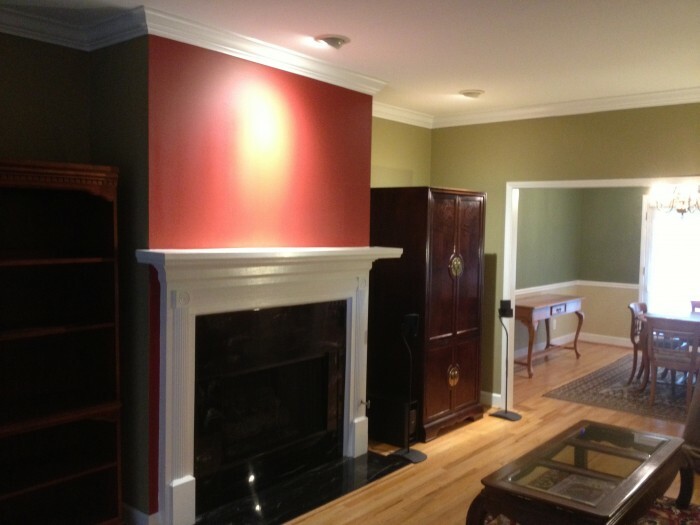 Call and schedule your free estimate with professional painters in Buckhead today. 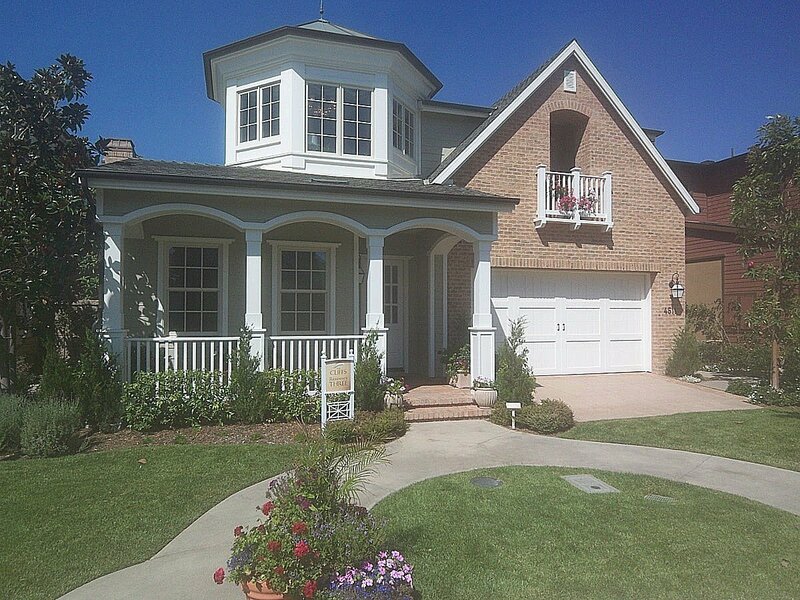 By: Daniel Macris, President of GreenWave Solutions, the best house painters in Buckhead. As summer makes way for fall, the days get shorter and the weather gets colder and wetter. This doesn’t mean that painting season is over. It means that painting conditions change. Many of the new coatings have been developed specifically for cold and damp weather application. When manufacturers design new products, they create products that can withstand the harsh winters of the northeast and midwest. Compared to those climates, Metro Atlanta seems like a tropical paradise. This is only good news for Alpharetta house painters. Because these revolutionary coatings are designed for such harsh climates, GreenWave Solutions’ house painting crews are able to work throughout the entire year and still do the professional jobs that our clients expect. So whether you are getting your house ready for holiday visitors or have just been putting off the paint job, now is the time to get this off of your “To Do” list. We understand that the holidays can be expensive, so we are offering a 15% off special on all Alpharetta painting services. Call today to schedule your free estimate! 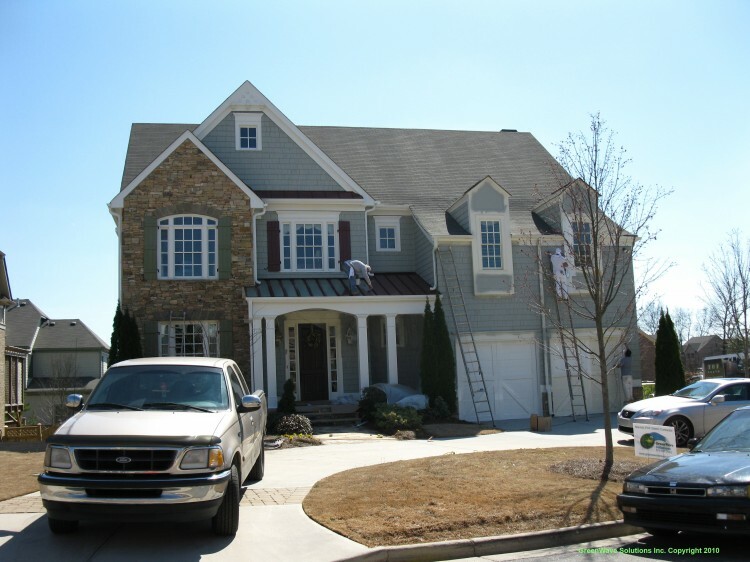 By: Daniel Macris, President of GreenWave Solutions, the best house painters in Alpharetta.